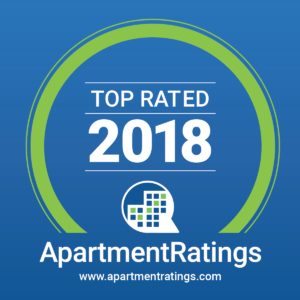 The Best South Jersey Apartments! If you’re looking for impeccable rentals in South Jersey, your search is over: You’ll find amazing options at Kingswick Apartments in West Deptford, NJ! Our one- and two-bedroom apartments are the biggest and best-maintained in the region. They’re all situated in a beautiful garden-style community in a suburban neighborhood. Kingswick is convenient to major transportation corridors, Deptford Mall, and minutes from Center City, Philadelphia and the Philadelphia International Airport. The quality of our West Deptford apartments for rent sets them apart, and the Kingswick experience goes even further. Third-generation owner-operated, we value service to our residents above all else. You can count on our staff to be there for you to enhance your apartment living experience. 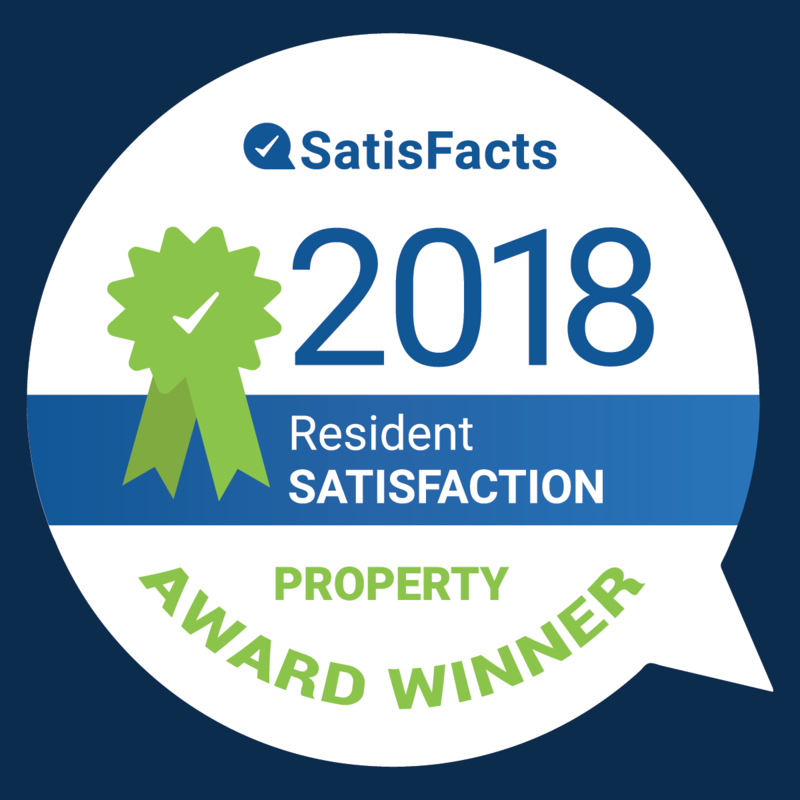 Here on our website, prospective residents are able to explore available apartment units and learn more about the community, while our current residents can pay their rent, make routine maintenance requests or get in touch with any questions about their account. We invite you to visit and to discover all Kingswick Apartments has to offer. 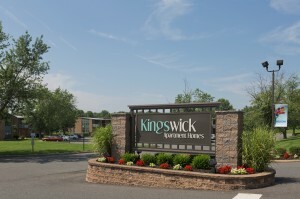 You’ll want to make Kingswick Apartments your next home in West Deptford! We offer the best luxury amenities to make you feel at home. Enjoy our park-like setting, large swimming pool, playground, and much more. 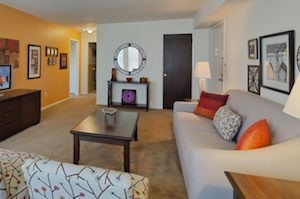 Our spacious floor plans offer ample living space, with large closets, updated kitchens, and more. Explore our one and two-bedroom apartments. 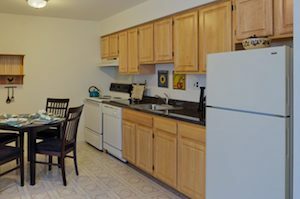 Our West Deptford apartments are near it all. Learn about the neighborhood, nearby recreation opportunities, and the best places to go shopping. If you’re ready to call Kingswick Apartments home, click the link below and apply online, now!